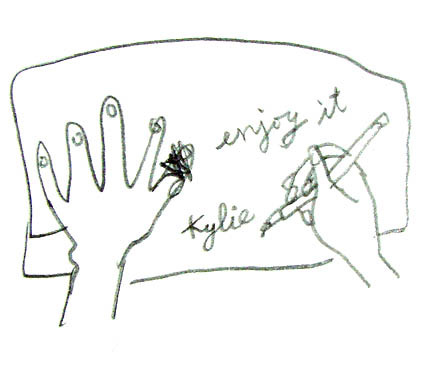 Hi Kylie, this is lovely, where did you paint them? By the way, I m back to HK! by the way, forgot to mention, love the colors, quirky and sweet cartoons. make me smile!